once i am armed with all of the juicy answers we gather from our clients intake questionnaire — what are your favorite colors and textures? what moods are you hoping to create? how do you want to feel in your space? etc — i hit the ground running. …and i start by running to some of my favorite area rug vendors! 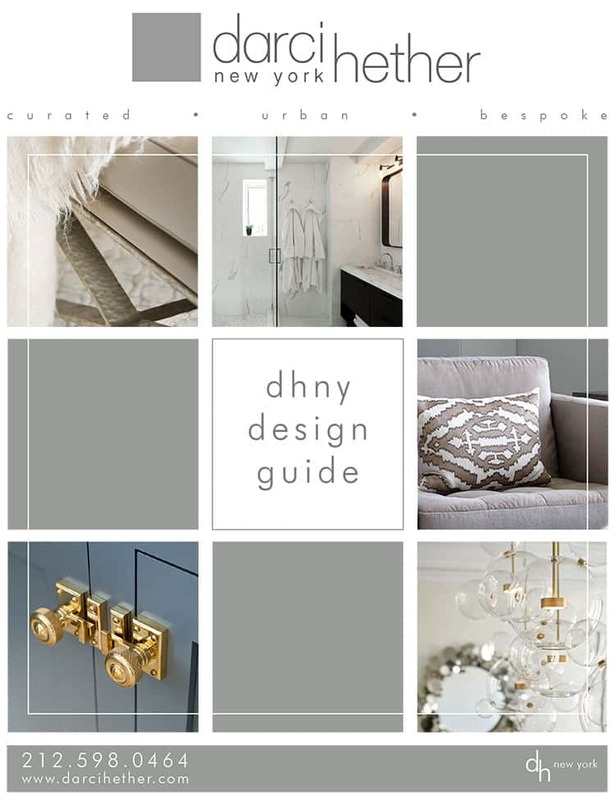 while my design aesthetic decidedly encompasses crisp lines, clean silhouettes, simple color palettes, yummy textures, and fun touches of glamor, i always want to ground each space with a stunning area rug. for me, beautifully designed area rugs are like works of art that just happen to be on the floor instead of the wall! whether they are bold and dramatic or subtle and soothing, patterned area rugs are just the thing to help create an elegant and chic room! take, for example, this photo from my fifth ave living room (above), the patterned area rug adds a whisper of soft movement to the floor, like a babbling brook. 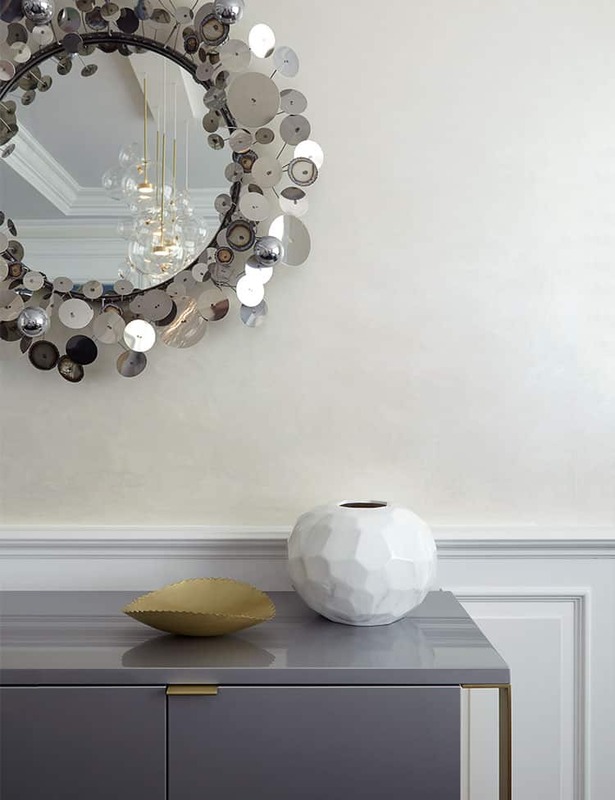 it’s elegant, chic, and adds visual interest and movement. 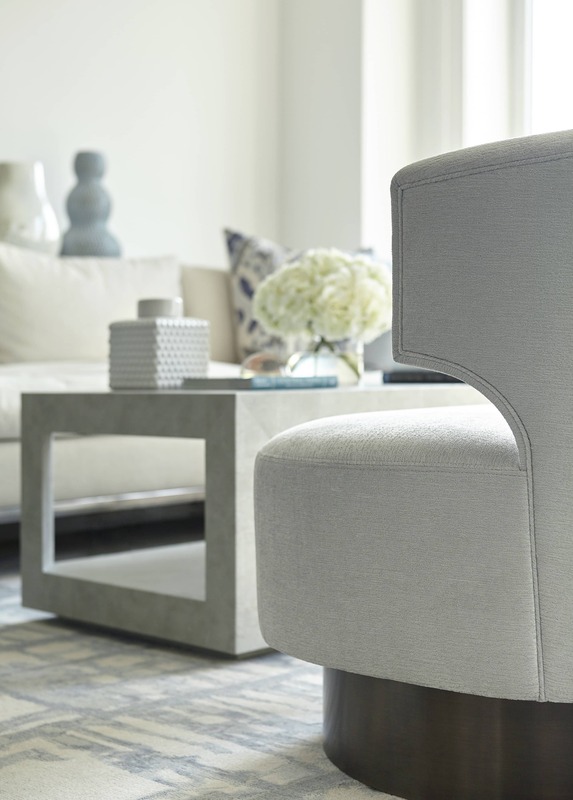 in this bridgehampton home, i chose soft grey rugs with subtle linear patterns. they ground the rooms they inhabit and add a touch of visual interest. and did i mention how soft they are to step on? swoon!! when i designed this showhouse bedroom above, i really wanted the draperies and area rug to steal the show. mission accomplished! the greyed wool lavender herringbone pattern is highlighted by the silk champagne yarns. i have quite a few favorite places to shop for that perfect patterned area rug! below are just a few of my favorite vendors, showcasing some of their rugs in a finished room setting. i love, love, love this space designed by sara story using fort street studio’s “twig light” rug to ground this stunning living space! like the description on fort street’s website says, this rug “creates shimmery softness underfoot” and it does so with a beautifully organic chartreuse design. 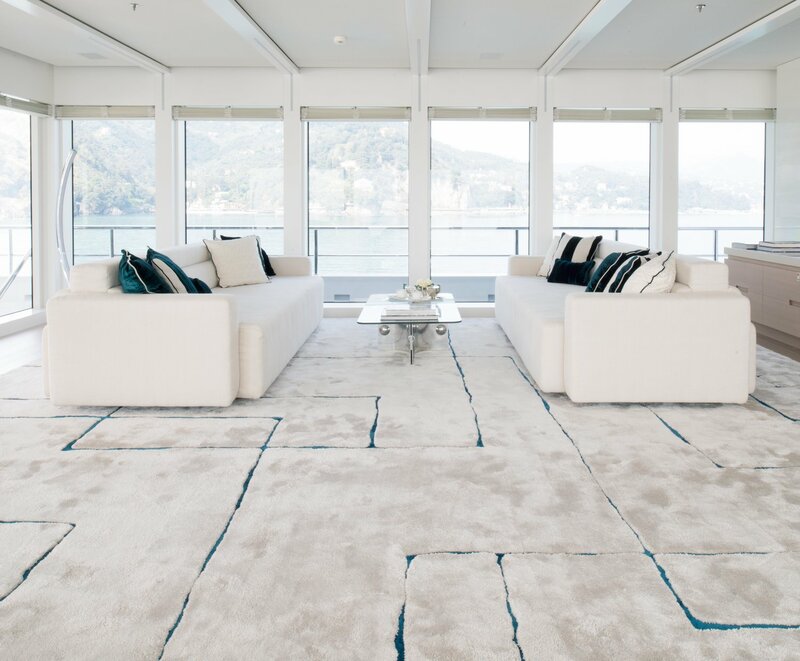 i don’t even have words for this incredibly designed yacht by michele reverberi showcasing a gorgeous tai ping area rug. simply stunning! holly hunt has this amazing feature on their website where you can see one of their “beyond borders” area rugs in situation and — the best part — you can change the colors of the pattern to see how it might change the overall look of the room. these are a few of my favorites! the “monarch smoke” area rug shown here from the rug company is a great example of how an amazing patterned area set against chic yet simplistic furnishings can really bring a space together and make the room pop! finding the right area rug for your space is a journey. the floor is a room’s largest canvas, and i like to approach selecting a rug as one might select a piece of artwork. in the mood boards i create for client presentations, i often start with the drama of the area rug as my foundation, and build up. 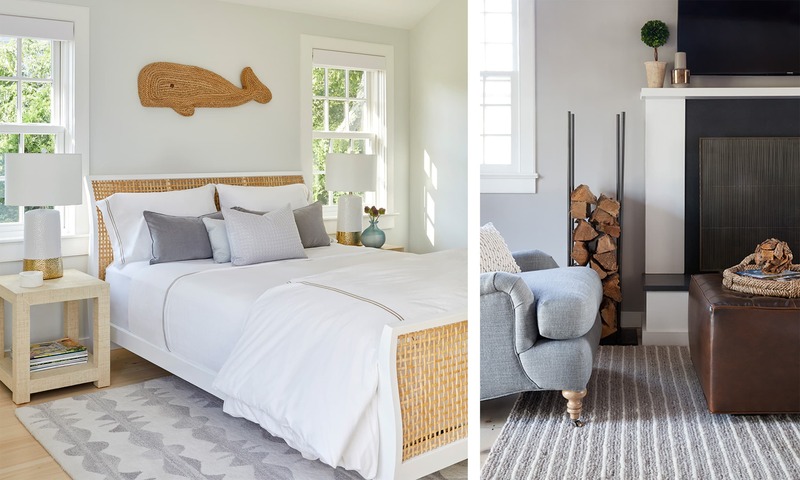 in these three mood boards (master bedroom, dining room, & living room), you can see how the rug creates a foundation for the space, but everything on top of it has a soft, muted, quiet tone. i like to let the rug really sing! after i’ve found the perfect rug, i start swatching other textiles and architectural materials to bring it all together. interested in learning more about my design process? check out my behind-the-scenes blog post about my recent florida project, or my post debunking 5 myths about interior design. on the far left is a custom rug i did for a recent upper west side project. this graphic pattern really comes to life with the soft grey silks playing off the darker grey wool background. the middle photo is from a recent master bedroom install. here’s another example of using some color and pattern on the floor, while keeping everything else quiet and simple. with so many possibilities and so much eye candy, it can be overwhelming to get started! do you need help pulling your room together or finding the perfect area rug for your space? our finishing touches or designer on call services might be right for you!